The appeal and the kind of power that Jayalalithaa Jayaram held are something that only a handful few of Indian political leaders possess. So even if she passed away, the love and reverence that people had in their hearts for her have simply not died. 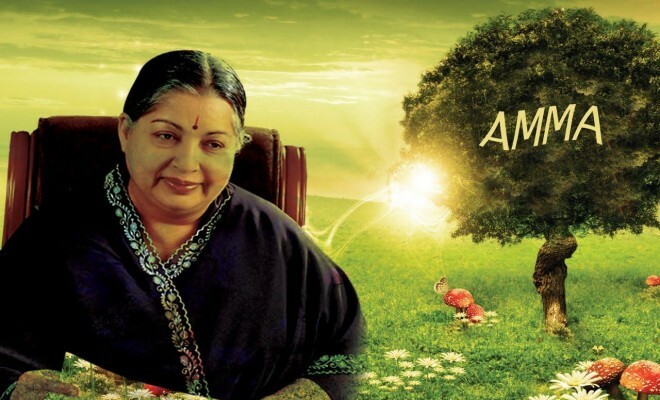 So here’s a glimpse at some of the lesser known facts about Amma’s life that have been rarely known. At an age when kids start to grasp a language and learn to talk, Jayalalithaa started to learn one of the most difficult dance forms of Bharatnatyam. She made her debut in films at an age as young as 15. And her debut Kannada film Chinnada Gombe was ironically an ‘Adults Only’ film. Consequently, she couldn’t watch her own film because she herself was not an adult. The movie, however, went onto become a huge hit. Jayalalithaa enjoyed a revered image in the Southern Film Industry before she entered politics. Yet, what many people may not know that she acted in just one Hindi film named Izzat opposite to actor Dharmendra. Jayalalithaa had a major crush on Cricketer Mansoor Ali Khan Pataudi, at an early age. So much so that in one of her interviews she jokingly shared that she would watch the match with the binoculars just so she could look at Pataudi alone. She loved writing and was quite passionate about it. She also wrote a book and used to write a column for a weekly Tamil publication.